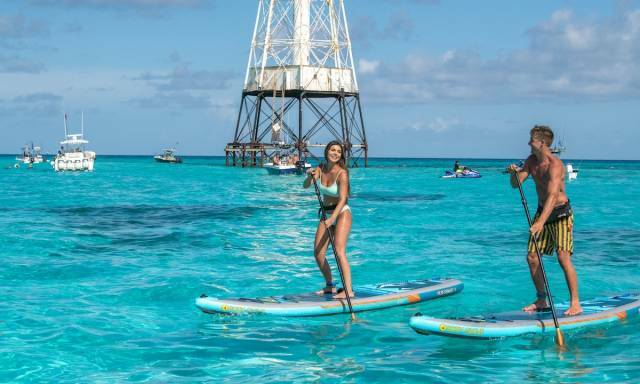 If you’re looking for an awesome date idea to take your loved one on consider standup paddle boarding. 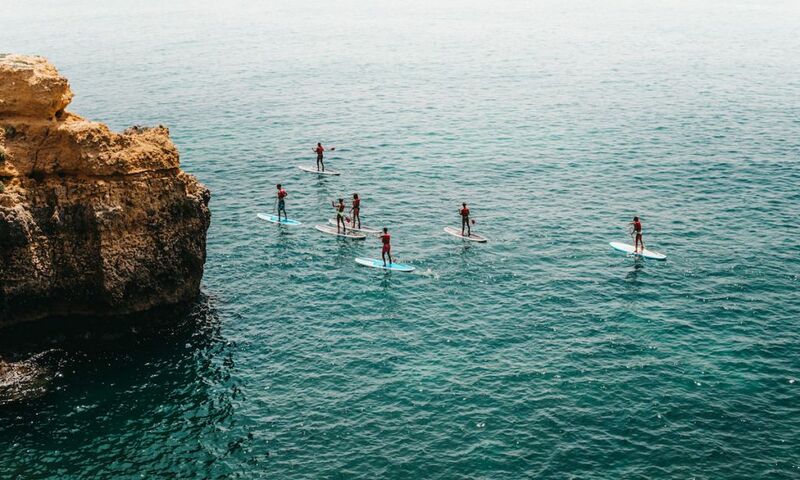 Paddle boarding can make the perfect Valentines Day date and here’s why. 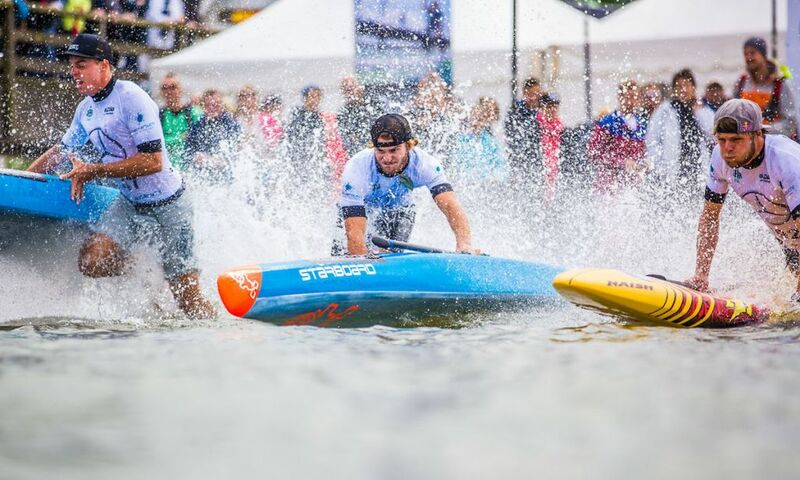 SUP Foiling: What Paddle Should I Use? Foil surfing suspends you into the air. It's a crazy and unique feeling that is somewhere between flying and surfing. 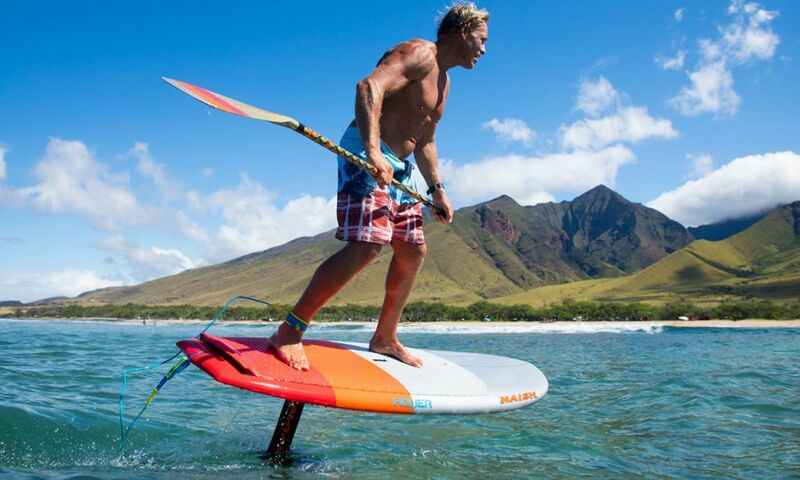 But do you need a longer paddle because you are surfing much higher in the air? 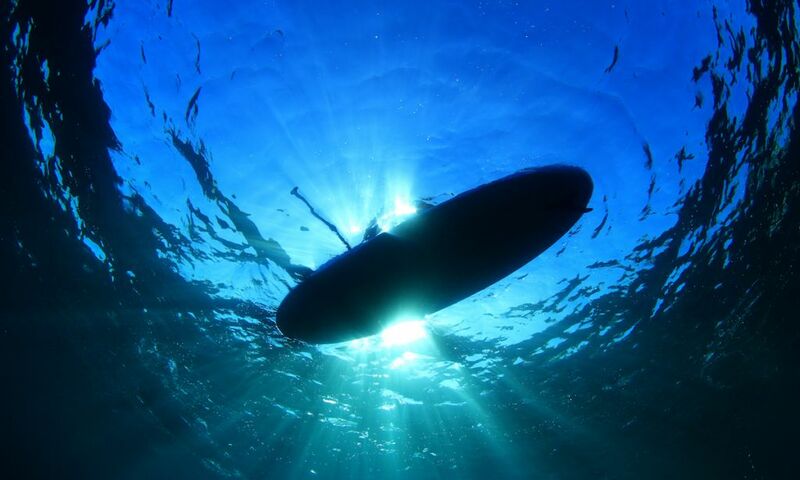 On the face of it, deep sea diving and stand up paddle boarding couldn’t be more different. After all, one takes place on the surface of the sea while one takes place deep below. 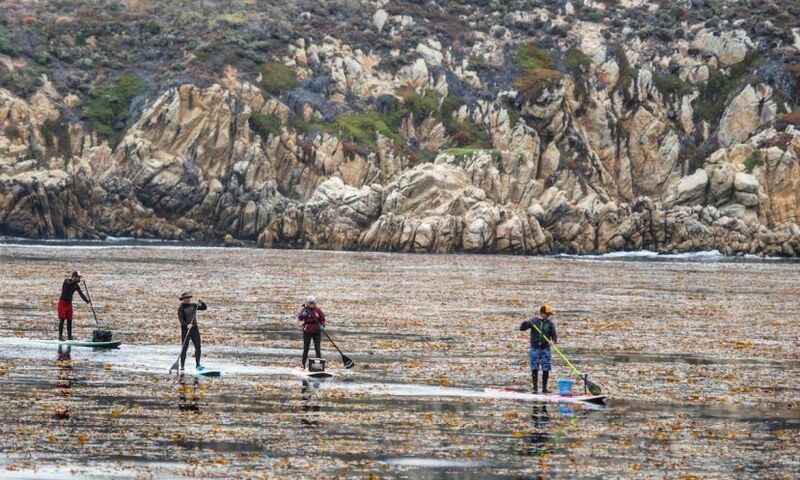 But with diving being a very popular sport in the USA, it’s perhaps time for SUP aficionados to think about trying it out as something new. 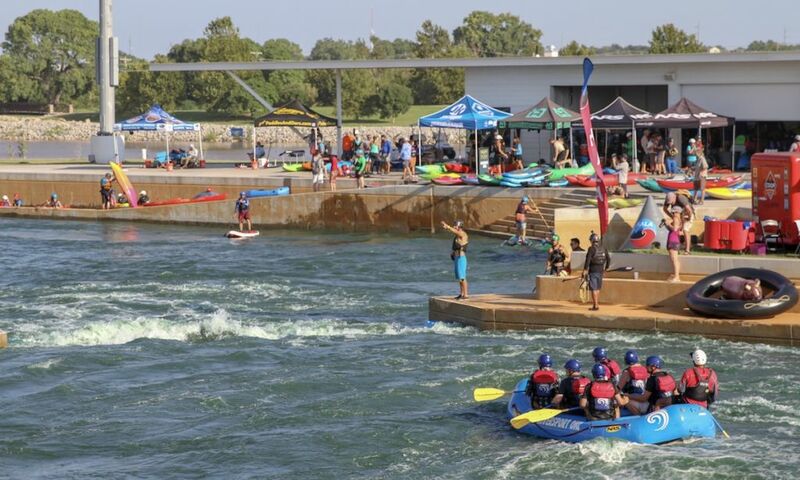 For the first time ever brands both big and small in paddlesports gathered in downtown Oklahoma City for the Paddlesports Retailer (PSR) show. 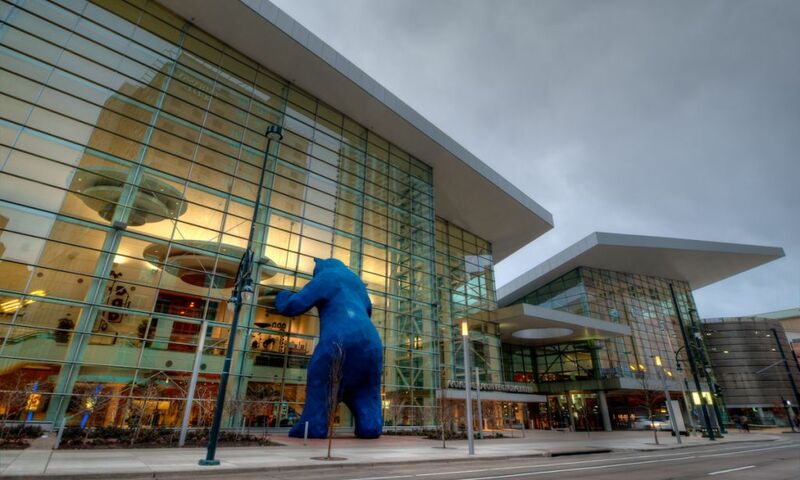 The Supconnect team went to the show with no expectations, as it was the first time our staff has attended the show, and below are some takeaways upon returning back to San Diego. 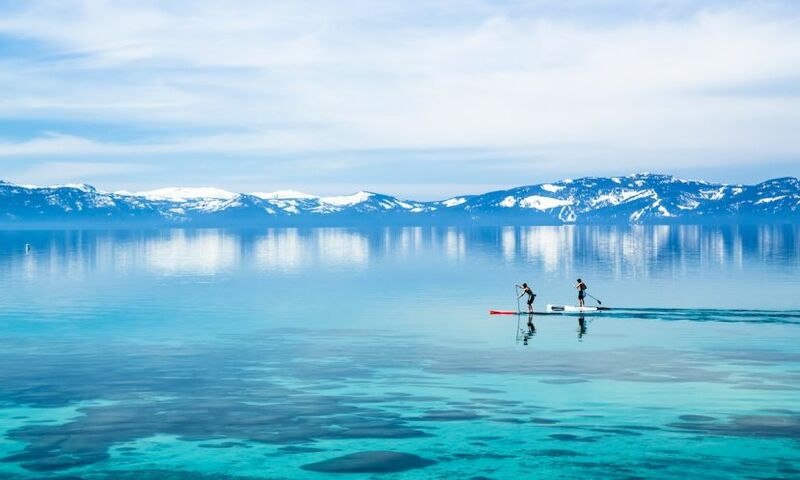 Paddling is your happy place. It is a fun way to exercise that often doubles as a spiritual experience that is harmonious with the nature that surrounds you. But when you put on your sunscreen and head out to enjoy the beauty of the water, what do you really know about the components of the lotion you’re lathering on your body? 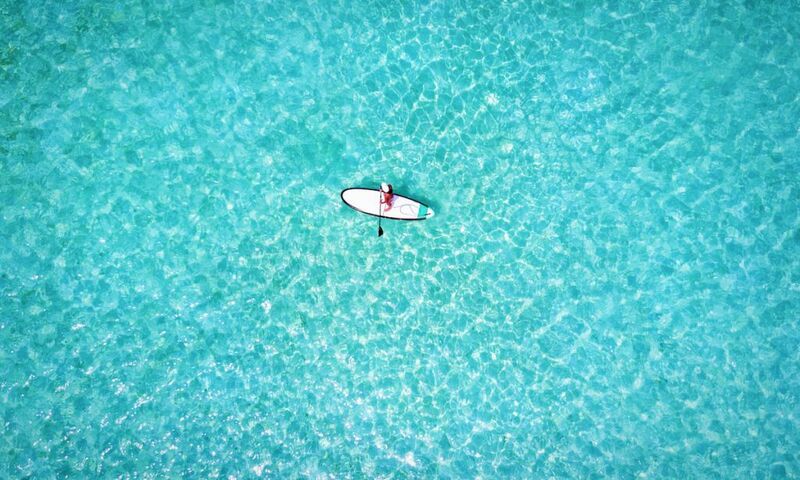 Should You Paddle Board With A Cold? 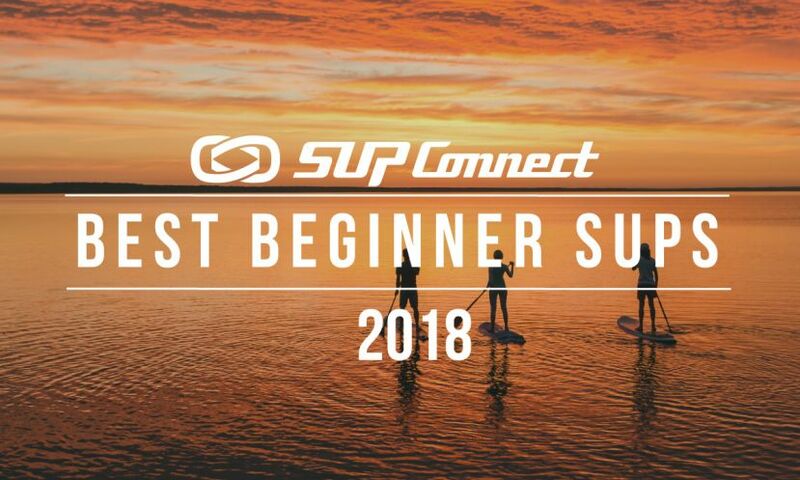 I was delighted to be part of the first group to join the Water Skills Academy (WSA) SUP Expedition Guide Training Course which was the first course of its kind! 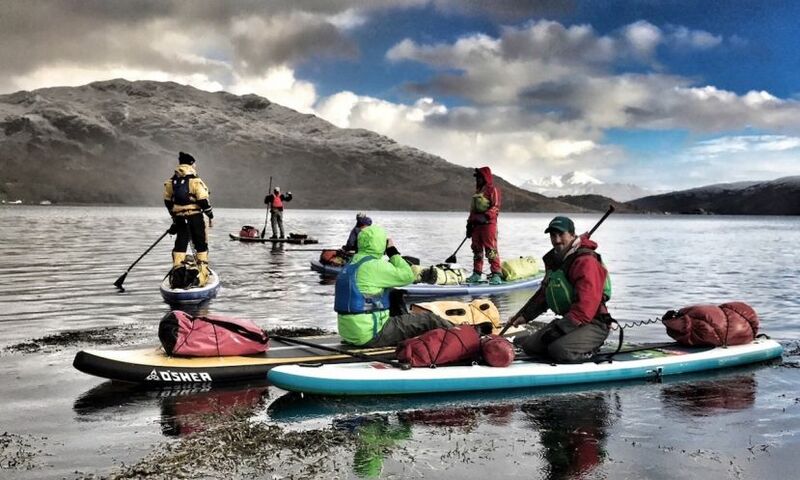 The course has been designed to give people the skills and confidence to lead commercial and personal expeditions on a paddle board on big open water in remote and wilderness environments as part of multi-day journeys. 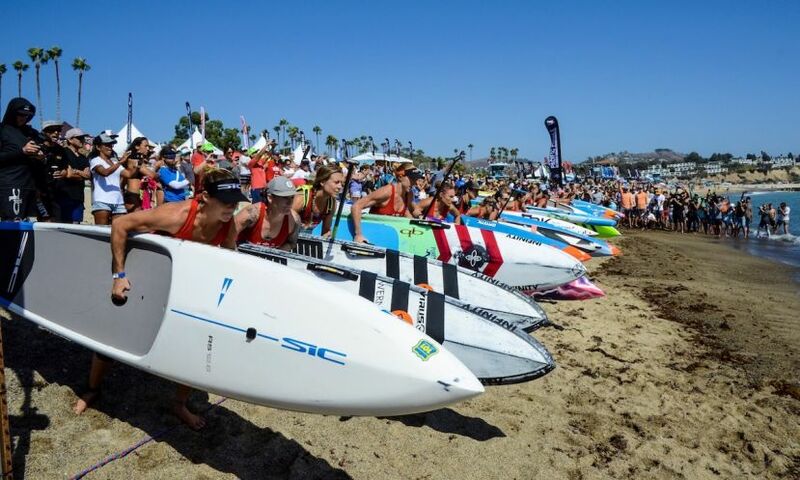 The evolution of stand up paddle is creating the worlds next environmental advocates. As more paddlers explore their own local waters more is being uncovered on what is polluting our liquid playgrounds.